Very good!!! All is like dream, I see!!! What about delays? How they do quality statistics from delays? How they are treated? Are these statistics to be shown to workers? What about feedback from passengers? Do they makes statistics from them? Number of positive and negative feedback? What about lost and found luggage? Number of luggages found in one week/in one month? Is the ground personel multi task personel and they can change their duty position in case of needed? Do the leaders aware all of these few ideas I asked? If they are, share they info to the workers? Cudos on an interesting and informative post. Your observations about NZ’s brand leadership are spot on. And it’s evident that they support their brand promise. 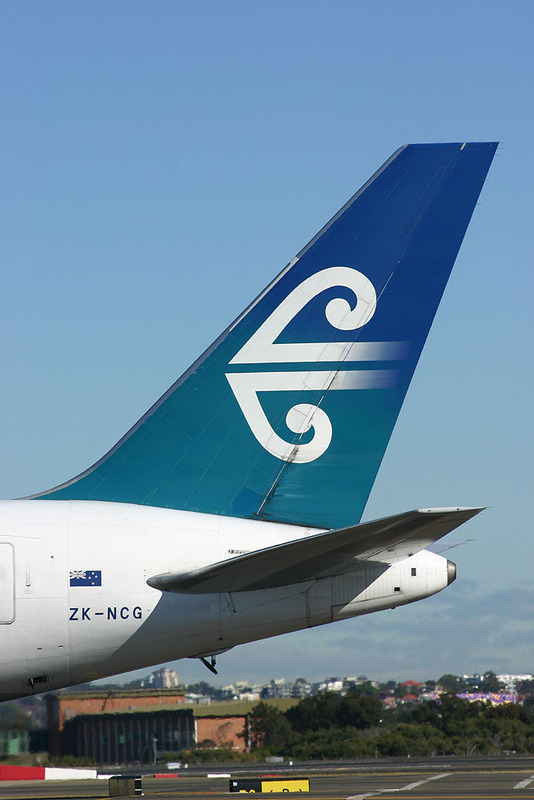 Nice take on Air NZ marketing, product, people and culture. Thanks. Excellent ! Keep it up !